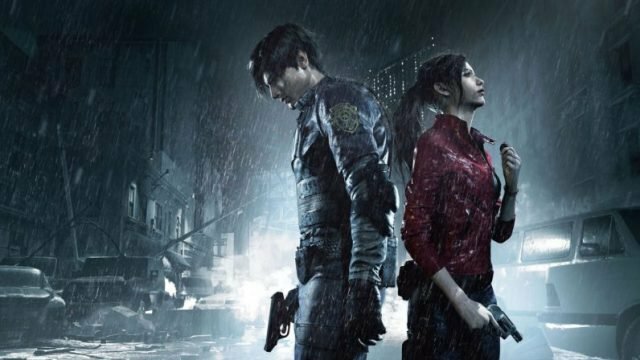 In this Resident Evil 2 Starter Guide, I’ll be going over various tips to assist you while undertaking this game. Whether you are playing as Leon or Claire these pointers should keep you afloat amidst all the zombies! 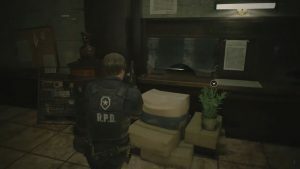 Resident Evil 2 is a survival horror but has useful items, puzzles and clues along the way. Paying attention to discovering items is crucial to making it out alive and might lead to a trophy or two. Use the map to ensure nothing is left behind. Ensure you pick up ammo, wooden boards, new weapons, and everything you can find scattered about in Raccoon City. The Map will turn different colors meaning you have searched the entire room/area, but it will not tell you if you have missed small snippets of information! That burden falls on the player. Practice moving around walking and running to get the feel of movement of the characters. Master the quick turn by pressing down on the left stick and circle (on console), it will make your character do a quick 180, handy in vital moments. Learn how to whip your camera around to quickly inspect new surprises and evaluate if you want to engage or not. Pressing right stick resets the camera behind you. 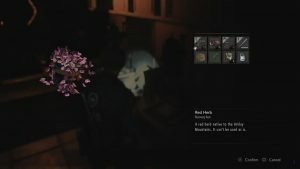 Players have an extremely limited inventory so its best to deposit items you are not using at the moment away in these large chests called Item Boxes. Don’t worry all large chests share their contents so deposit away! Avoid using this if you are after the Minimalist trophy. 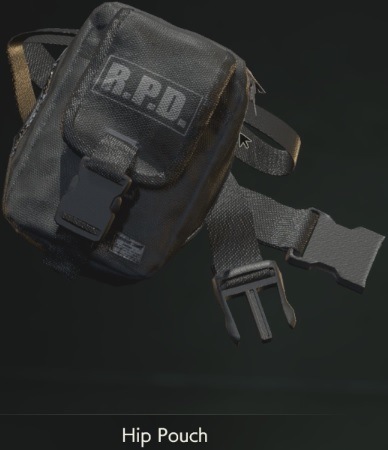 Each Hip Pouch adds 2 more inventory slots increasing the number of items you can carry. Obtaining 1 unlocks the Hip to Add Squares trophy, while collecting all of them unlocks the A Waist of Space trophy. 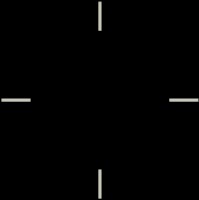 Moving while attempting to shoot will keep your reticle larger than if being stationary and trying to shoot. Stop, aim, shoot is optimal to be as precise as you can. Look at the difference! Shoot at the zombies legs to slow them down, they will crawl and or move at a slower pace than normal. Now you can get behind them and slash them to death again with your knife. Speaking of knives that leads us to our next tip. Slashing wears down the knife slower than if you are using it as a method of counter-attacking. 2 Counter-attacks will wear a knife from max durability! Once a knife’s durability hits 0 it will leave your inventory so be wary of this! Playing on the hardest difficulty limits saving as players will have to obtain an ink ribbon in order to save. For those playing on the lower difficulties this does not apply to you. Scattered through out the game will be these toy Mr. Raccoons that must be destroyed in order to unlock Vermin Extermination and Complete Vermin Extermination trophies. Ingesting this will grant reduced damage taken for a period of time. The green portion of the icon will decrease over time, indicating the time remaining until the effect wears off. As players take damage, their health will change from Fine, Caution, Danger. Later in the game some enemies can poison the player. If poisoned, player’s health will decay to Caution. Using recovery items will not improve your health. Some actions will become disabled. 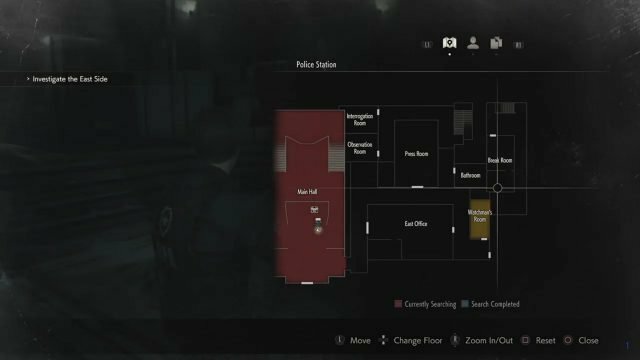 Hopefully these tips will save you from dying to a zombie attack and aid you in surviving Raccoon City! 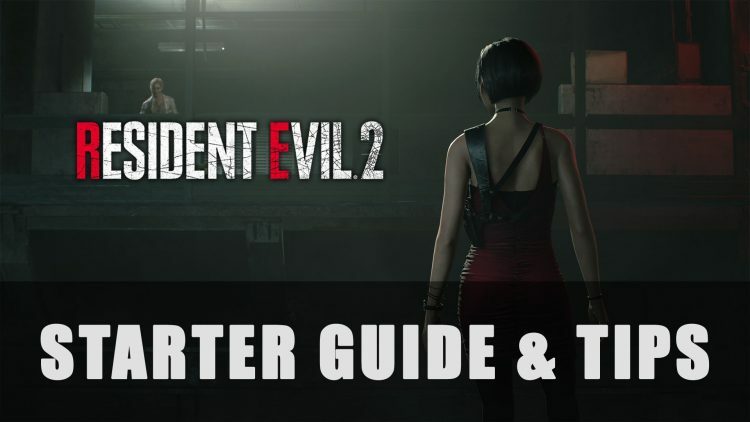 If you enjoyed this guide be sure to read our Resident Evil 2: 1 Shot Demo Guide and our Resident Evil 2 Trophy Guide & Roadmap. Be sure to look out for more guides coming your way in our guides section.